Preachers find themselves turning to John's gospel time and time again. This is a primer to explore the main themes of his gospel. Its purpose is to provide the preacher with a way into the text that will enable it to be preached in a way that is consonant with its original purpose. The purpose that John gives for writing his gospel is found in chapter 20. It is this key that is then used to unlock 4 very famous chapters in the book. 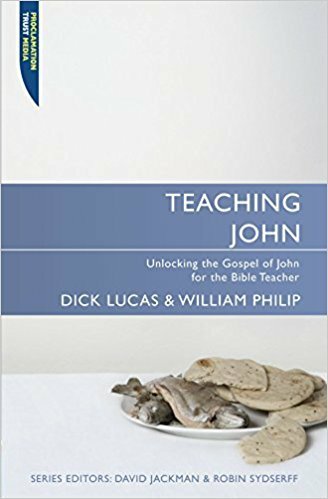 Many commentaries are written on John but very few take into account the needs of the preacher and congregation combined. This book aims to provide the missing ingredient that will help congregations and preachers come together with the sermon as the point of contact.